The tetanus vaccine is typically given early in childhood. Because the vaccine’s protection decreases over time, adults should get a tetanus booster shot at least every ten years. If you suffer a cut or puncture wound, your doctor may recommend a booster — especially if you don’t remember your last tetanus shot. Tetanus bacteria is commonly found in soil, manure, and dust. You are most likely to get tetanus through a deep cut or scratch from a nail or other sharp metal object. If this happens to you, watch carefully for the above symptoms. Seek medical attention immediately if you think you need to get a tetanus shot. DTaP. This vaccine is for children younger than age seven. It protects against diphtheria, tetanus, and whooping cough and is usually received in five incremental does. Tdap. This is a booster shot for people aged eleven and up. Like DTaP, it is a vaccine for tetanus, diphtheria, and whooping cough. This is typically administered in a single dose and is given as a booster tetanus shot for adults every ten years. Td. Td is similar to Tdap, but does not offer protection against whooping cough. It also can be given every ten years for adults. Tetanus is a bacteria that is commonly found in soil, dirt, and manure. It releases a toxin that causes your neck muscles to tighten and lock up, causing difficulty swallowing and breathing. Left untreated, tetanus can be life-threatening. In up to 30% of cases, tetanus infection is lethal. 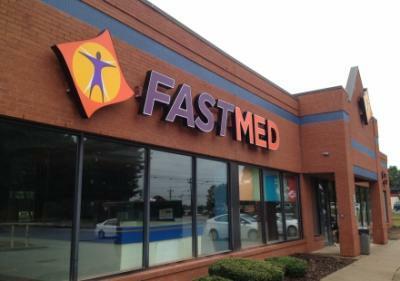 When you’re ready to get a tetanus booster shot, or if you are unsure of whether you need to get a shot, come speak with the caring medical professionals at FastMed Urgent Care. Our clinics offer care that is high-quality, fast, and affordable. We accept all major insurance plans, including Medicare and Medicaid so check out our Insurance page to confirm that your plan is accepted. 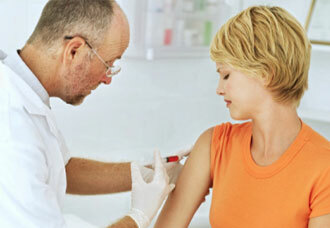 For patients who are self-pay, we offer affordable vaccine pricing.